Ninety girls vie for Miss Earth 2013 and the winner will be crowned on Saturday, December 7 at Versailles Palace, Alabang, Muntinlupa City, Philippines with live telecast on Star World at 8:00 p.m. Manila time and live stream on http://www.missearth.tv. Beauty pageant aficionados have their favorites, and this early the frontrunners are the delegates from host country Philippines (Angelee Delos Reyes), India (Sobhita Dhulipala), Brazil (Priscilla Martins), Mexico (Kristal Silva), Thailand (Punika Kulsoontornrut), Venezuela (Alyz Henrich), Ukraine (Anatasia Sukh) and Kosovo (Donika Emini). Not far behind are the candidates from Nepal (Rojisha Shahi Thakuri), Martinique (Rani Charles), Macau (Ashley Qian), Indonesia (Nita Sofiani), England (Chloe Othen), Dominican Republic (Maria Eugenia Vargas), Colombia (Diana Carolina Ortegon), China (Lisa Xiang) and Canada (Sofiya Chorniy). Special award winners (each have 3 for gold, silver, bronze) have been announced and the important ones are the Evening Gown Competition (won by Venezuela, Nepal, Philippines), Swimsuit Competition (Ukraine, Brazil, Venezuela), Miss Photogenic Online Voting (India, Macau, Philippines), Talent Competition (Kazakhstan, Russia, China), Resorts Wear Competition (Thailand, Ukraine, France) and Eco-Beauty (India, Macau, Turkey). In this pageant, Brazil ranks 1st with 2 winners (2004, 2009) and 5 finalists, followed by Philippines with 1 winner (2008) with 4 finalists and 5 semi-finalists. 3rd in the ranking is India with 1 winner (2010), 2 finalists and 3 semi-finalists. Others in the winning circle are Ecuador (2011), Venezuela (2005), Denmark (2001), Kenya (2002), Honduras (2003), Chile, (2006), Canada (2007) and Czech Republic (2012). 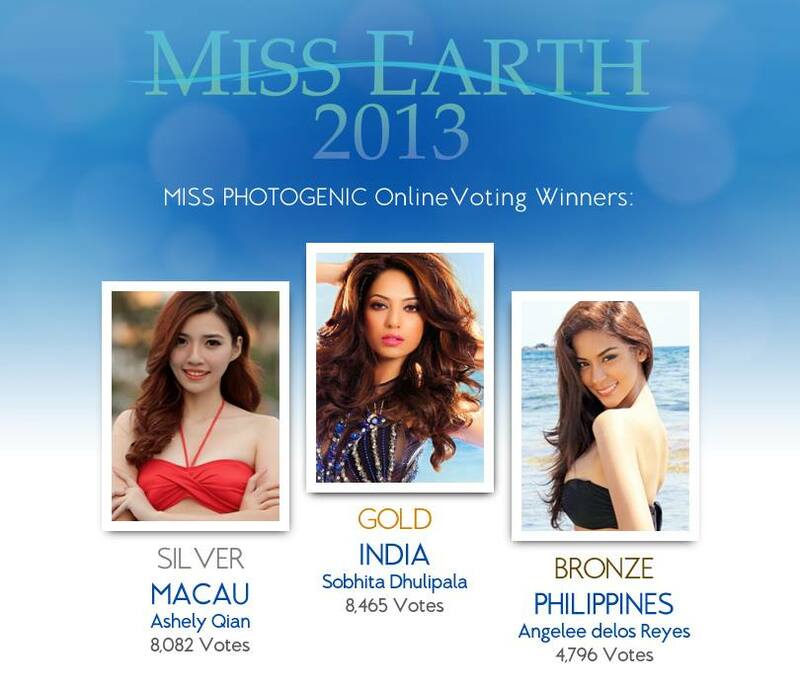 There has been history of dethronement in Miss Earth. In 2002, Džejla Glavović of Bosnia and Herzegovina was dethroned. Winfred Adah Omwakwe from Kenya took over the title being the 1st runner-up. In 2010, Jennifer Pazmiño of Ecuador was dethroned. Viktoria Shchukina from Russia as Miss Air took over the title. 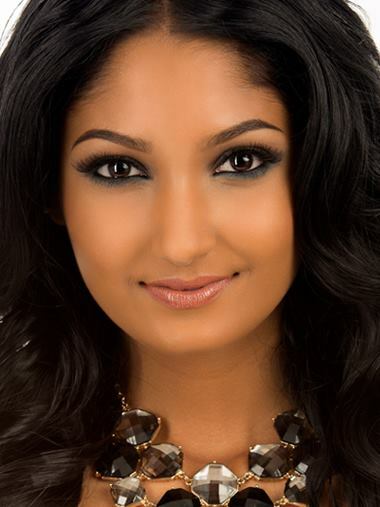 “It is with deep regret to formally inform you that the Board of ONENESS ENTERTAINMENT TRINIDAD AND TOBAGO, producers of the Miss Oneness Trinidad and Tobago Beauty Pageant, announces that Miss Ariana Nadene Rampersad, Trinidad and Tobago’s delegate at the prestigious Miss Earth pageant in the host country of the Philippines for this year, has been WITHDRAWN effective today 5th December 2013 @ 2:18pm, due to circumstances beyond our control. Updates and full coverage of the contest can be accessed at https://www.facebook.com/MissEarthPageant. Thailand has launched its own international pageant–Miss Grand International–which “aims to become the world’s leading international beauty contest under sponsorship from governments and organizations that will make a stand for the betterment of humanity.” Accordingly, the contest is also a perfect platform to maximize the power of social media. MGI founder and president Nawal Itsaragrisil, a renown Thai TV host and reporter, said that in his travels to 170 countries he saw the effects of war and he thought that it’s through international understanding that could bring world peace. The best way is to gather delegates from all over the globe and spread beauty and foment camaraderie among nations. 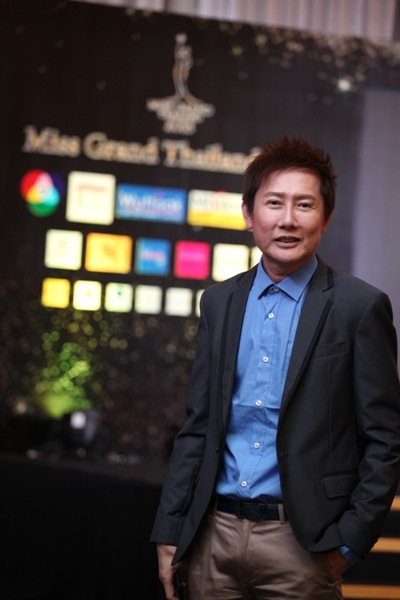 As this is the first-ever Miss Grand International, 71 contestants compete for the crown and title in Bangkok on November 19, telecast locally at 8 p.m. and on live streaming thru YouTube, Global Beauties and the pageant’s own website (www.missgrandinternational.com). The Best in Swimsuit Top 20 were selected on November 10 at Pattaya and they are: Brazil, Canada, Cuba, Dominican Republic, Estonia, France, Greece, Guinea, Latvia, Macedonia, Malaysia, Namibia, Philippines, Poland, Puerto Rico, Slovak Republic, Sri Lanka, Venezuela, Wales and Zimbabwe. 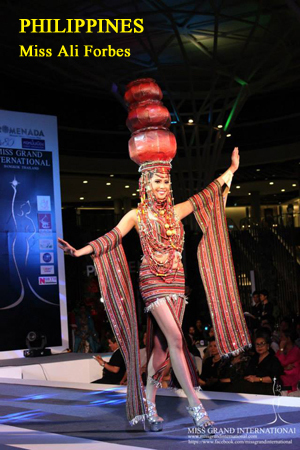 Best in National Costume Top 10 are China, Lebanon, Mexico, Myanmar, Philippines, Puerto Rico, Sweden, Thailand, Turkmenistan and Venezuela. Preliminary Competition was held on November 17. The Top 20 candidates (in order of scores) are: Dominican Republic, Cuba, Venezuela, Puerto Rico, USA, Russia, Portugal, Philippines, Wales, Slovak Republic, Vietnam, Thailand, Guatemala, Colombia, Paraguay, Australia, Estonia, Greece, Macedonia and Myanmar. Leading in the Miss Popular Vote (www.missgrandinternational.com/votemissgrand.php) is Miss Myanmar Htar Htet Htet with almost 9,000 votes, followed by Miss Philippines Annalie Forbes with almost 7,000 votes. Miss Indonesia Novia Mamuaja is at more than 1,000 and hometown beauty Yada Theppanom at less than 200. Annalie, popularly known as Ali Forbes, is considered the strongest candidate to win as first Miss Grand International, along with Miss Dominican Republic, Miss Cuba, Miss Puerto Rico, Miss Mexico, Miss Wales, Miss Myanmar, Miss Thailand, Miss China, Miss Indonesia and Miss France. Miss Grand International 2013 will receive a prize of 30 thousand US dollars and stay at The Tower in the midtown area of Bangkok during her reign. The 1st runner-up will receive USD10K, 2nd runner-up USD5K, 3rd runner-up USD2.5K and 4th runner-up USD1.5K. Each of the winners for Best in National Costume, Best in Swimsuit, Best in Evening Gown and Miss Popular Vote will receive USD3K. 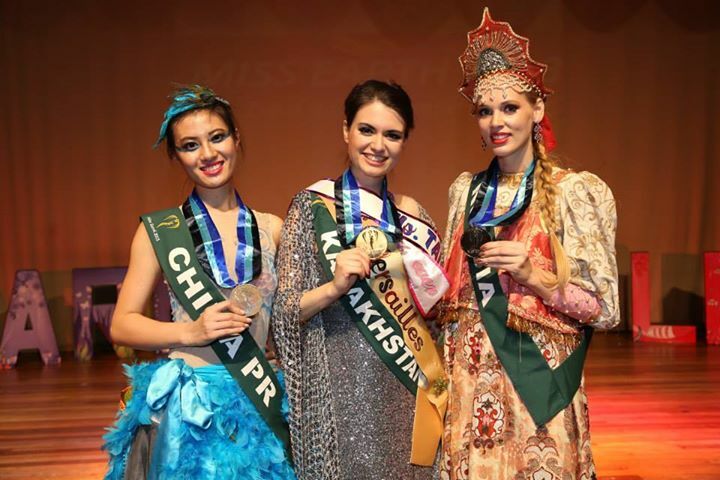 For complete coverage, log on to http://globalbeauties.com or you can also check Global Beauties, Missosology and Beauty Pageant Grand Slam on Facebook. Miss Venezuela Gabriela Isler was crowned Miss Universe 2013 last Saturday night in Moscow, Russia. She is the seventh Venezuelan Miss Universe. Declared first runner-up was Miss Spain Patricia Rodriguez; second runner-up was Miss Ecuador Constanza Baez; third runner-up was Miss Philippines Ariella Arida; and fourth runner-up was Miss Brazil Jakelyne Oliveira. 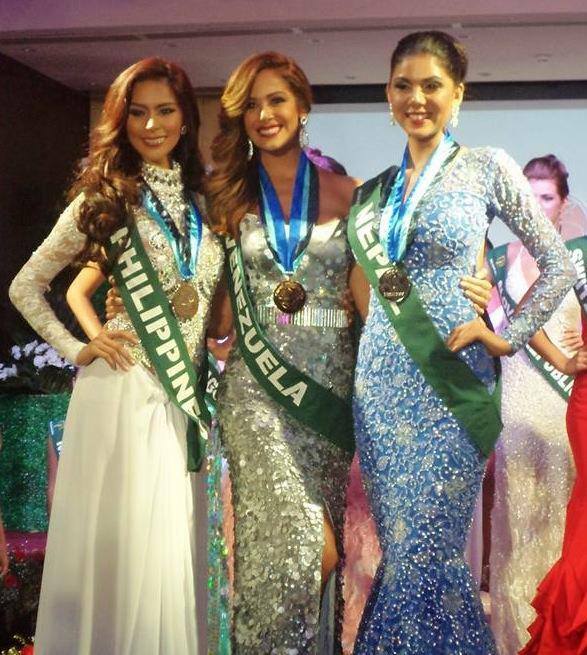 Of the many predictions to make it to the Top 5, three made it–Miss Philippines, Miss Spain and Miss Venezuela. International Business Times missed on Miss Australia and Miss Russia to enter Top 16. Miss USA made the cut until Top 10. Very few placed their bet on Miss Ecuador to barge into the finals. Three of the touted Trump Card six candidates did not advance to the semi-finals–Miss Russia (as host country), Miss Italy (by virtue of swimsuit sponsor Yamamay being an Italian brand) and Miss Turkey (by virtue of hair sponsor CHI). The 86 candidates were judged during the preliminary competition on November 5 in three areas–swimsuit, evening gown and interview. Fifteen were chosen: Costa Rica, Ukraine, China, Ecuador, Great Britain, Indonesia, Venezuela, Dominican Republic, Puerto Rico, Spain, USA, Nicaragua, Switzerland, India and Brazil. The 16th candidate was for winning the most Fan Votes online and it was Philippines. The 16 candidates then strutted in their swimsuit and 10 were chosen: Spain, Philippines, Great Britain, India, Brazil, USA, Ukraine, Ecuador, Venezuela and Dominican Republic. Five–Ecuador, Brazil, Spain, Philippines and Venezuela–advanced to the final question-and-answer portion, where only Miss Philippines did not engage the services of an interpreter to answer Tara Lipinski‘s question. “What can be done about the lack of jobs for young people starting their careers around the world?” the Olympian and NBC host asked Ariella. “For the people who have lack of jobs, I do believe that we people should invest in education and that is my primary advocacy, because we all know that if everyone of us is educated and well aware of what we are doing, we could land into jobs and we could land a good career in the future. Education is the primary source and ticket to a better future,” she said. To some, the answer was not really an answer to the question, and many were surprised that after Miss Brazil was called as fourth runner-up, Miss Philippines was immediately called as third runner-up. Many believed that the crown was a toss between Miss Spain (who answered her question better) and Miss Philippines. But then, as the Miss Universe Organization is a business under the Trump conglomerate, along with Telemundo (what NBC is in Latin America), Mr. Trump preferred a Latin beauty to win and not an Asian or European (who already competed in the rival Miss World). Ariella’s third runner-up finish continues the Top 5 streak of the Philippines in the Miss Universe the past four years–Venus Raj (4th runner-up) in 2010, Shamcey Supsup (3rd runner-up) in 2011 and Janine Tugonon (1st runner-up to USA’s Olivia Culpo) in 2012. Janine, by the way, was online host for this year. Her “On The Scene With Janine” had her interviewing, annotating and following the contestants in the red carpet, during the evening gown competition and chatting with performers Panic! At The Disco. She did this year what Shamcey did last year. For Filipinos and her fans and supporters all over the globe, third runner-up finish is not at all bad and they are proud of Ariella’s achievement in this year’s ultimate pageant of goddesses in the Universe. “I may not have brought home the crown, but I hope I have given my best to exceed my people’s expectations. The winning streak continued –2010, 2011, 2012, 2013. And that makes us a powerhouse of beauty and intelligence in the entire universe. And you, my dear kababayans, are the true heroes of this pageant. 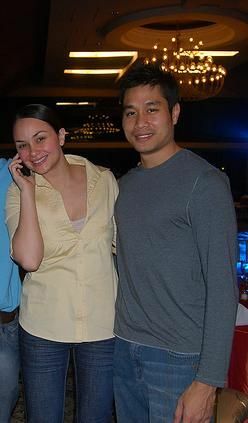 Thank you for the love and support up to the last hurdle of my intense battle. It was a competition with discriminating judges with all their personal choices and that we have to accept. I have accepted my fate, I have given my best, and that makes me a beauty queen till the last day of my life. Just a few days into the Miss Universe 2013 coronation in Moscow, Russia on November 9, Miss Philippines Ariella Arida continues to be the top favorite to win the title by beauty pageant aficionados all over the world. After the preliminary competition on November 5 (streamed live through the Miss Universe website), Ariella strengthened her position as the candidate to beat in the 62nd edition of the most prestigious beauty contest. After host Russia, the Philippines drew the loudest cheer during the swimsuit and evening gown presentations. Other countries that got loud cheers from the crowd were Indonesia, Malaysia, Mexico, Myanmar, Peru, Poland, Puerto Rico, South Africa, Ukraine and USA. Nicaragua was voted Best in National Costume. Ariella’s excellent catwalk performance during the Tony Ward Mercedes Benz fashion show, her being chosen (along with Miss Russia, Miss Poland, Miss Austria, Miss Germany and Miss Mexico) for the Mercedes Benz commercial, and her win as Ice Princess in the Glam Shoot–all contributed to her being predicted to win the third Miss Universe crown for her country. Being the most talked about candidate and having the strongest fan base, Ariella is also assured to have place in the Trump Card–a group pf 6 candidates, most of the time the frontrunners chosen by the Trump organization included in the Top 15–possibly together with Miss Russia (being the host country), Miss Brazil (since she’s also strong in the preliminaries and the host country next year), Miss Italy (as swimwear Yamamay is an Italian brand), Miss Turkey (by virtue of CHI as official Hair Care and Title sponsor) and Miss India (being strong in the preliminaries and also due to business-related issues). Miss Spain, Miss Poland, Miss Russia and Miss Philippines. Closest competitors, closest chums. Courtesy of Beauty Pageant Grand Slam. For online betting company oddschecker.com (http://www.oddschecker.com/awards/miss-universe/pageant-winner), Miss Philippines has maintained her position as the top bet, followed by Miss USA, Miss Spain, Miss Panama, Miss Venezuela, Miss Poland, Miss France, Miss Russia, Miss Australia, Miss Ukraine, Miss Colombia, Miss India, Miss Costa Rica, Miss Brazil and Miss Britain. For Missosologist David (http://missosology.info/forum/viewtopic.php?f=3&t=213121) the strongest crown contenders are Poland, Spain, Philippines, Puerto Rico and Venezuela. Another Missosologist, by the name of Miss Twix, who combined astrology with personal assessment, chose 12 candidates to complete the astrological signs and said that Miss Philippines, being Scorpio, has the highest degree of luck of 9+. Following is Miss France (Gemini) 9, then Miss Spain (Pisces) 9-, Miss Poland (Cancer) and Miss Australia (Taurus) both 8.5; Puerto Rico (Aquarius), Great Britain (Leo) and India (Virgo) at 8; Venezuela (Aries) and Dominican Republic (Sagittarius) 7.5; Ecuador (Capricorn) 7+; and Russia (Libra) 7. 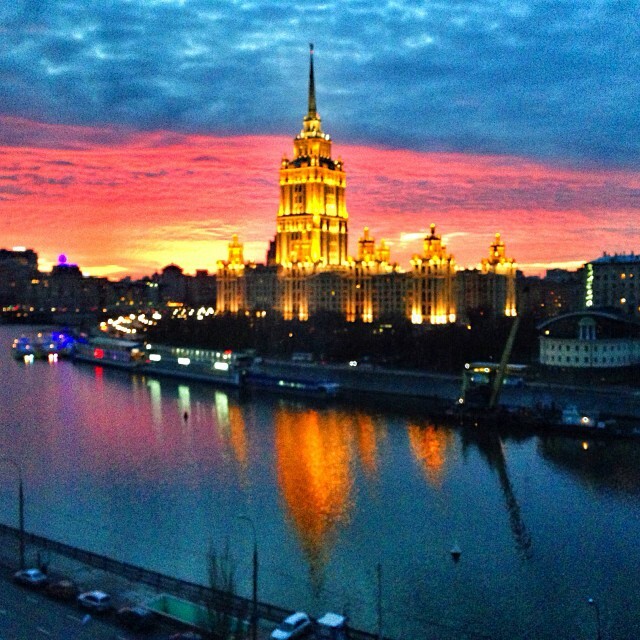 A photograph of the Moscow skyline shows what seems to be the blue, red and yellow colors of the Philippine flag, which fans consider ominous. The Finals judges are: Steven Tyler–Aerosmith front man and lead singer and one-time “American Idol” judge; Chef Nobu— acclaimed chef proprietor of Nobu and Matsushisa restaurants; Tara Lipinski–gold medal figure skater and 2014 Winter Olympics analyst for NBC Olympics’ multi-platform coverage; Carol Alt–TV personality, star of Fox News Channel’s “A Healthy You and Carol Alt”, international supermodel, actress, author, entrepreneur and raw-food enthusiast; Anne V–supermodel, actress, philanthropist and mentor on Oxygen’s upcoming season of “The Face” with nine consecutive appearances in Sports Illustrated Swimsuit issue; Farouk Shami–founder of Farouk Systems, Inc. makers of CHI and presenting hair care sponsor of the 2013 Miss Universe Competition; Italo Fontana–pioneering designer of U-Boat Watches; and Philip Kirkorov–iconic Russian pop-star. Before leaving for the Miss Universe Pageant in Moscow on Monday, Miss Philippines Ariella Arida was interviewed live by Karen Davila on ANC’s Headstart. ANC (ABS-CBN News Channel) broadcasts in English. The country’s delegate to the most prestigious beauty contest was asked about criticisms on her communication skills, that she can’t express herself in English well. Although a graduate of the University of the Philippines, Ariella seems not to be as fluid as other beauty queens, but her English is, well, passable. There was even a suggestion that she may need an interpreter for the question-and-answer portion, which she deemed unnecessary as she can express her thoughts and feelings on her own. She added that Latinas can’t even finish a complete sentence in English yet they’ve won. We saw the interview and we understood the flow of the conversation. Ariella did not mean anything to demean Latinas. All she was saying was if and when she can’t deliver her answer in perfect English it doesn’t mean she’s no longer apt for the crown, as other contestants who need interpreters do. That interview drew flak from DJ in limbo, Mo Twister, now based in New York. He only took that part of the interview and appeared to start fire with the whole Latino race to condemn Ara, saying that Filipinos are too sensitive when the comments are negative, like that of Dan Brown and Alec Baldwin, but here, one of our own, taking a swipe at an entire race. Bashers and supporters had a great time exchanging tirades for a couple of days because of that. A fellow Miss Universe candidate, Jakelyne Oliveira, representing Brazil, was supposed to have commented via Twitter about Ariella’s racist remarks. But the Latina beauty later clarified that she has no Twitter account and somebody was just using her name in answer to the allegations. 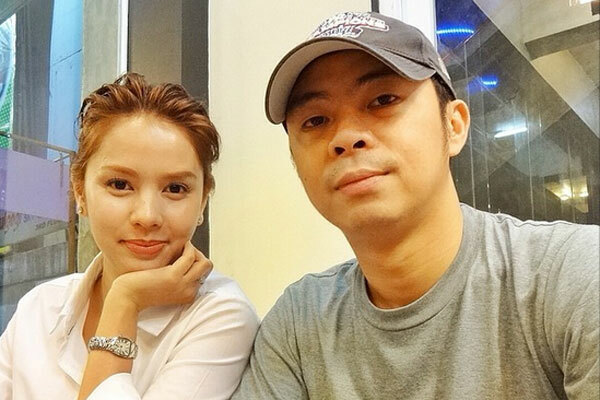 The Twitter page was subsequently deleted, but some tweets managed to circulate and were replied by Filipino netizens apologizing for the misinterpretation of Ariella’s remark. In last year’s pageant, Janine Tugonon’s question was if it’s a requirement, being an ambassador, to be fluent in English, as Miss Universe. She answered that it really did not matter, as long as the person speaks from the heart then it will be understood by all people. 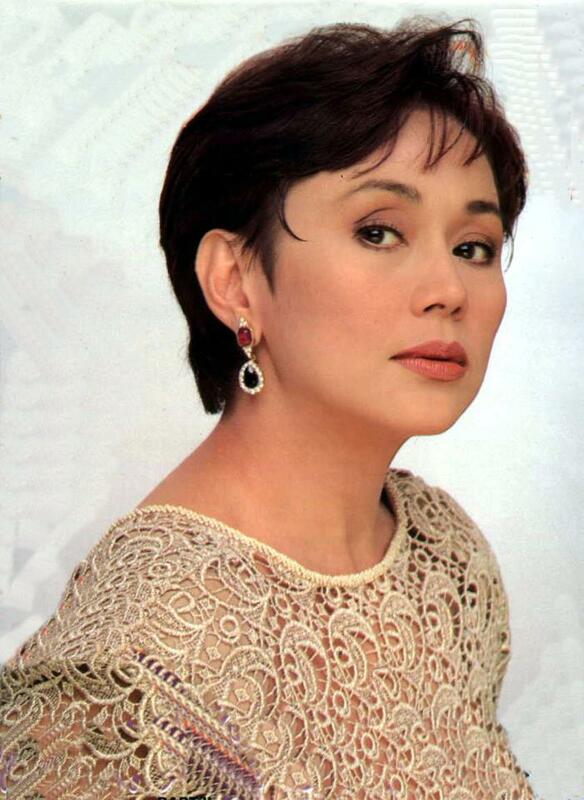 Her performance in the answer-and-question portion was in fact had more impact than that of Miss USA, who was proclaimed the winner, and Miss Philippines was first runner-up.